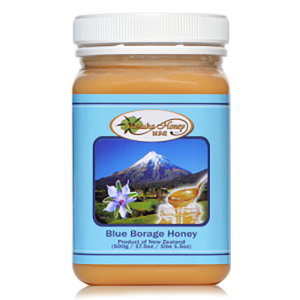 Organic, natural, Fairtrade organic – these are all buzzwords we have been hearing lately when it comes to the produce and food we purchase. The popularity of health food stores has grown, and many companies are now creating chains of these types of grocery stores. When we as consumers walk into one of these organic or health food stores, we assume the company has done its research to make sure they are offering us the best quality products that are what they say they are. The sad truth is, you can often find “genetically modified” seeds and foods in your local health food store, which is definitely not what we would imagine or want to find in that type of grocery store. This is why, unfortunately now more than ever, it is so important to make sure you are reading every label and making sure you are getting the organic or natural products for which you are paying. With the number of people defrauding those purchasing organic or healthier options, this is what must be done. 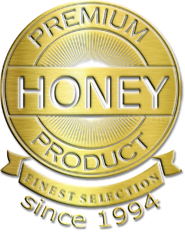 Raw honey is one of the foods that is defrauded to consumers the most. 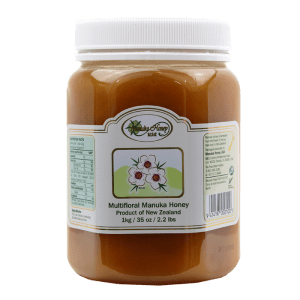 Active Manuka Honey is a hot item that consumers will pay a much higher price for – Active Manuka Honey is raw, pure, organic, high quality and un-pasteurized. 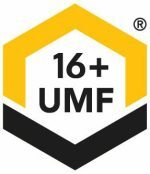 This type of honey should also be tested regularly by the FDA to ensure that consumers are receiving exactly what they are paying for, specifically to make sure it is tested and certified for its “unique Manuka factor” or UMF for short. 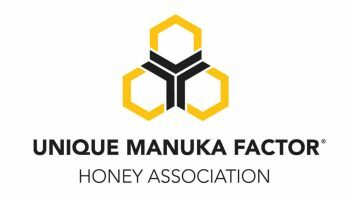 It is important to make sure you are choosing certified Active Manuka Honey because companies have now begun importing Regular Manuka Honey by the barrel from New Zealand and then bottling and labeling this product as tested and certified Active Manuka Honey. With this type of labeling, companies can then charge a premium price to consumers looking for the Active Manuka Honey product, essentially taking advantage of consumers and lining their pockets with the profits. 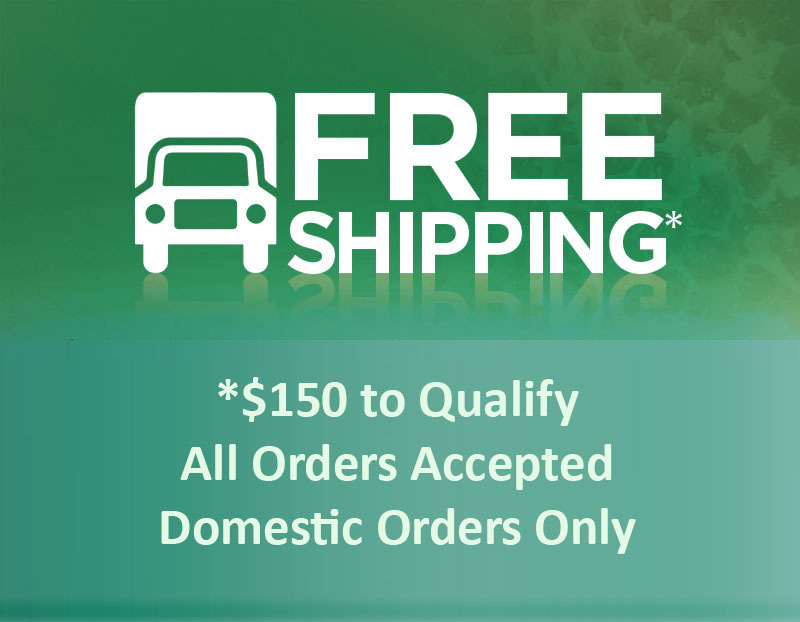 Imitators are everywhere, which is why it is so important to make sure you are checking the labels of certified, tested, organic products and only purchasing these types of items from companies and vendors you trust. 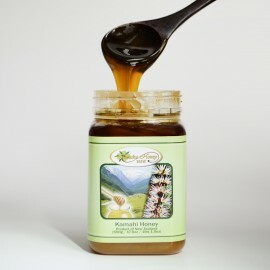 Unfortunately, with the increase in the forging of organic products happening all over the world, especially in the Manuka honey industry, consumers need to be careful that they are not paying a premium price for a product that is not exactly what the label says that it is.